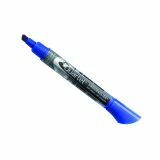 With their patented three-chamber, liquid-ink design, EnduraGlide® dry-erase markers always deliver strong, bold color. Non-toxic, low-odor ink is safe and easy to use. 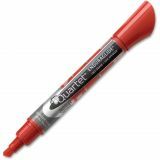 All-purpose writing tool for large or small boards. See-through ink gauge shows exactly how much ink is left. Note: A minimum quantity of 108 must be ordered, and in units of 108 thereafter. 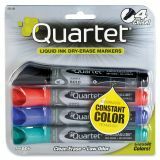 Quartet EnduraGlideDry Erase Marker, Broad Chisel Tip, Assorted Colors, 4/Set - Patented 3-chamber EnduraGlide&reg; dry-erase marker always delivers strong, bold color. 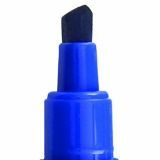 Non-toxic, low-odor ink is safe and easy to use. 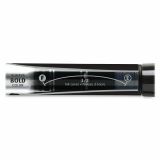 See-through ink gauge shows exactly how much ink is left. 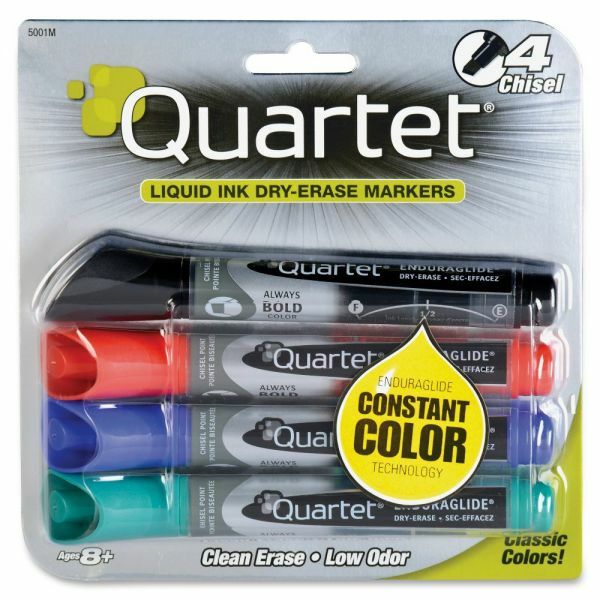 Communicate boldly with quick-drying assorted colors ink that resists staining. Anti-roll cap. Chisel tip. 4 per box. 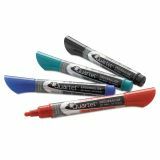 Ideal for use on whiteboards and nonporous surfaces. Ink sent straight to nib from three separate chambers, ensuring consistent ink flow.